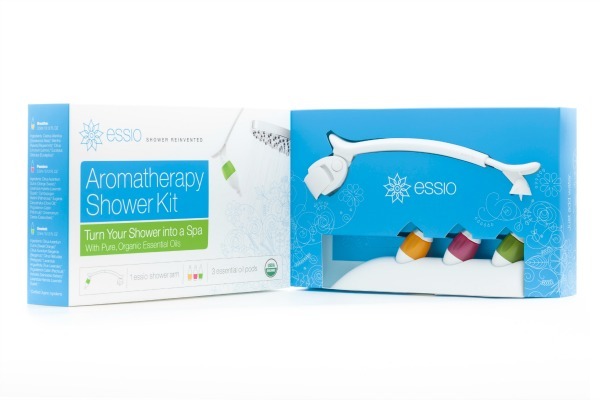 Disclosure: This is a guest post provided by Peter Friis, CEO, Essio Shower Aromatherapy. All opinion are his own may differ from those of Budget Earth or our readers. In those precious vacation weeks, we want to make the most of every moment. And, in the process, traveling greener keeps your carbon footprint light, and also opens up unexpected new pleasures en route. For instance, when planning your excursion, do a little extra research. Choose a hotel with a bike-share program nearby so you and your family can explore the local area on two wheels instead of four. Also choose your route and lodging based on locavore dining. Eating food which is grown locally is a great way to learn about and appreciate places that you travel. And, explore and support local small businesses versus huge mega-chains whenever possible—thriving local economies are more able and likely to protect their natural resources. And of course, conserve resources by turning off the A/C when you leave the room and letting the hotel know that you don’t need fresh sheets and towels every day. And, pack less. Period. 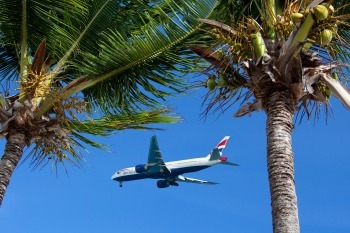 Fewer, lighter bags generally compute to a greener vacation. For instance, don’t bring your electric toothbrush. They are great for dental health, but for the length of your vacation, an old-school manual brush is fine, and requires less energy. 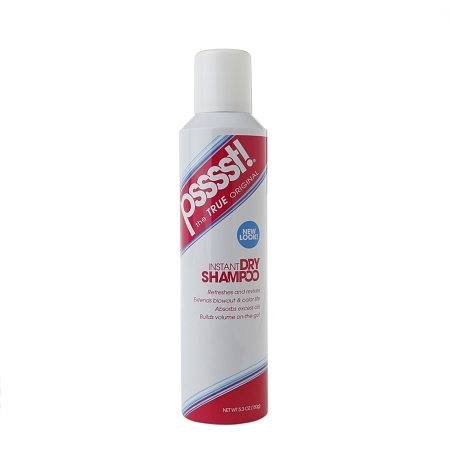 1-Dry shampoo. Convenient when hiking, camping, travelling by train, and anywhere else you don’t have a shower. Mists in, sops up dirt and oil, combs out. PSSST brand was the original, and remains one of the most affordable. 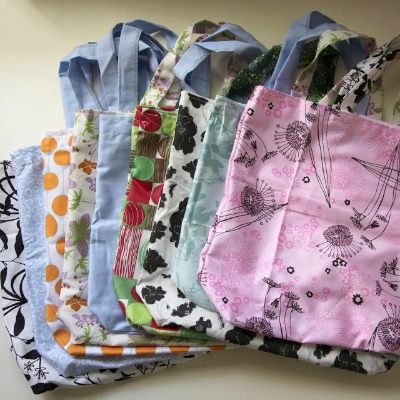 2-Reusable tote bags made of organic cotton. The best are from www.greenbaglady.org .Green Bag Lady is an eco-friendly art project started in 2008. Teresa and her team of volunteer “Bagettes” make fabric bags out of donated material and give them away for FREE in exchange for a promise to use them instead of paper or plastic. To date, they have given away over 27,000 bags all over the world. People use between 100 billion and a trillion single-use plastic bags annually around the world. 3-Shower like you mean it—make every shower count, with ESSIO’s unique patented aromatherapy diffuser that just clips onto the shower pipe. Six deliriously organic blends of botanical essential oils do a body (and soul) good. 4-Potable water—good. Zillions of non-biodegradable plastic water bottles—very, very bad. Stay hydrated when you travel, but eschew disposable water bottles. Recycling these does not solve the problem. 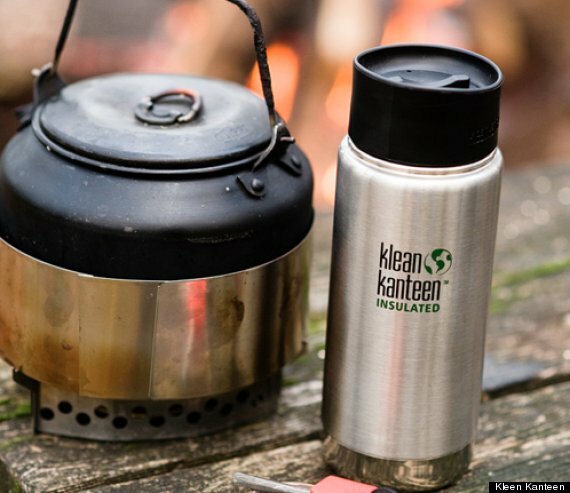 The green option is vacuum steel water bottle like the rad Kleen Kanteen thermos. 5-Simply can’t cut the cord with your personal electronics? 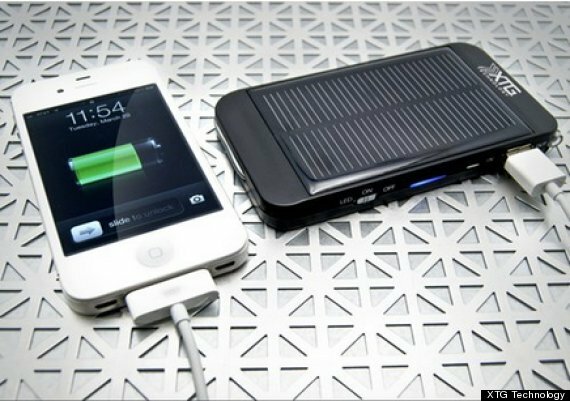 Pack a USB cord and use the power of the sun to fire up your Premium Solar Charger XTG. And – use everything up, to the last teeny bit. Less waste means more green. 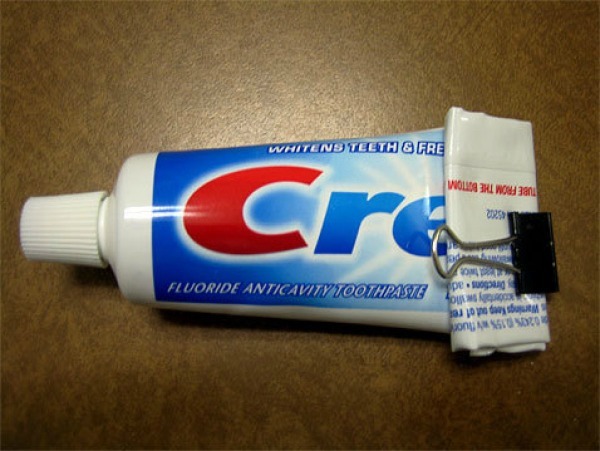 For example a Bulldog-type clamp clip will get every last squeeze of toothpaste out of your tube. 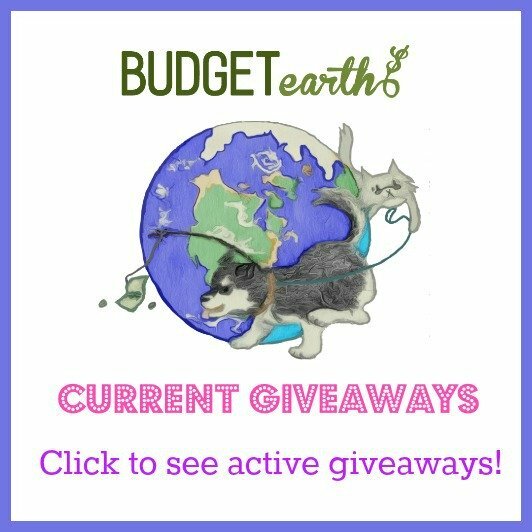 Disclosure: Budget Earth did not receive compensation for this guest post. All opinions on this product are those of the author and may differ from our readers’ opinions. Great post. Thank you for sharing some great tips. Thank you for sharing all of these green ideas. Green for everyday too with a lot of the tips! Going green when traveling should be practiced by many people. It’s simple and yes you are right that you can travel light and be comfortable in almost everything in traveling. I hope to travel soon and go green. Thanks for sharing! awesome tip for eco minded travel. thanks for sharing, I will be using some of your tips on my next trip. Those are good tips. We have done that for years. Even at home we try to reuse and recycle on a daily basis. These are great tips! Thanks! It will come in handy while planning my next trip! Yes solar packs and reusable totes.